Your small business encounters a number of unforeseen incidental expenses: postage costs, deliveries, and parking to name a few. You likely utilize a petty cash system to cover these small, non-recurring expenses, but did you know that using Abacus could eliminate this extra layer of accounting? Below are the biggest benefits from ditching your petty cash envelope and using Abacus instead. No Need to Store Cash. 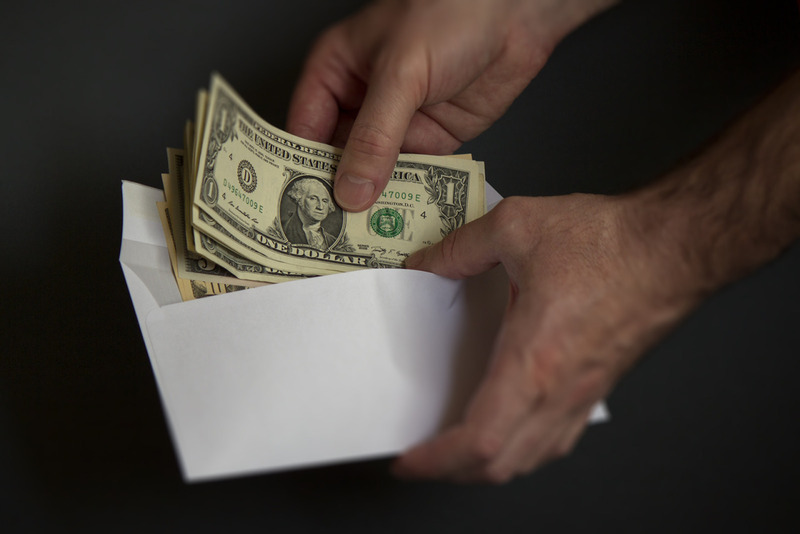 Keeping a petty cash envelope or a cash box stocked with bills for small purchases can lead to unforeseen complications. Cash can go lost, stolen or simply not add up to the balance on file. With Abacus, you don’t need to have any cash on hand. Everything is digital. An employee makes a small purchase on their own and receives reimbursement directly to their bank account using our streamlined app—all without ever transferring physical cash. Fewer people handling bills means fewer errors on your books. Automated Bookkeeping that Updates to Your Software. A petty cash account requires busywork that we think shouldn’t exist. Drafting checks to the petty cash custodian, counting bills, and replenishing funds are all intermediate steps that serve only to complicate matters. With Abacus, these inefficiencies vanish. When your employees make their small purchases, Abacus syncs up with your accounting software (such as QuickBooks or Xero) and makes the corresponding accounting entries. Likewise, when the employee is reimbursed, Abacus automatically updates your books as well. You’ll never have to worry about accounting for these expenses again. No Need for Extra Responsibilities or Roles. Maintaining a petty cash envelope means someone has to be put in charge. This person, often referred to as the petty cash custodian, is responsible for ensuring all transactions from the petty cash box are handled appropriately, that cash is sufficient for future purchases, and that vouchers have been filed correctly with the requests for reimbursement. This is valuable time and effort that could go towards productive activities. With Abacus, you don’t have to worry about finding someone to manage this role because there’s nothing to manage. With each purchase, your employees simply take a picture of the accompanying receipt and upload it for approval. You’re then immediately able to confirm the purchase and reimburse the employee without further redundancy. Setting up Abacus can be done in seconds. Click here to get started, and never worry about managing that petty cash envelope again.